Previously, if you wanted to test and debug your deployment, you had to fully configure AWS CodeDeploy. This includes installing the agent on the target host, creating a CodeDeploy Application, and creating a CodeDeploy Deployment Group. Now, you can execute a deployment directly on a local machine or instance where the CodeDeploy agent is installed. If your deployment has errors, you can easily find and view the error logs by accessing the agent with your terminal. 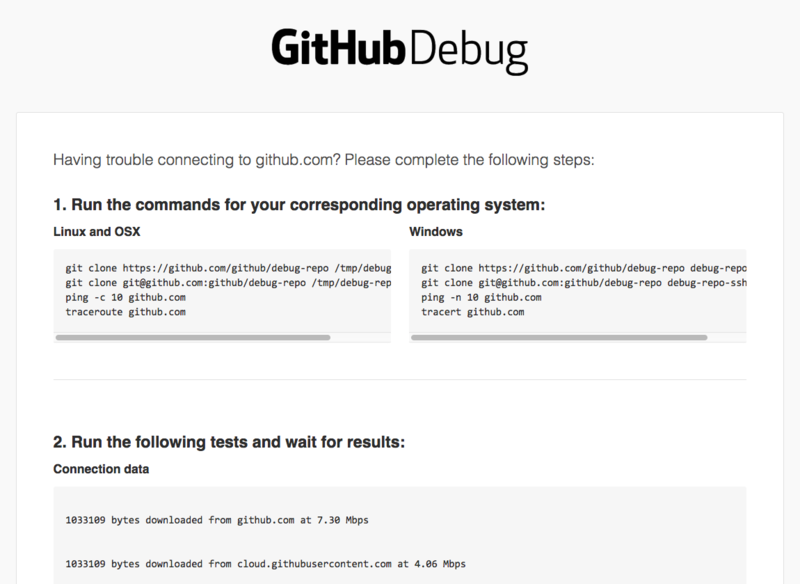 This makes it faster and easier to find and fix bugs before configuring CodeDeploy for production. This entry was posted in AWS, Cloud, Computer, Murmuring, Network, Programming, Service, Software and tagged amazon, aws, client, cloud, code, codedeploy, daemon, debug, deploy, local, server, testing on November 17, 2017 by Gea-Suan Lin. Now, with direct device access, mobile applications developers can use individual devices in their private test set as if they were directly connected to their local machine via USB. Developers can now test against a wide array of devices just like they would as if the devices were sitting on their desk. This entry was posted in AWS, Cloud, Computer, Hardware, Murmuring, Network, Programming, Service, Telephone and tagged access, amazon, debug, device, direct, farm, mobile, pad, phone, usb on October 18, 2017 by Gea-Suan Lin. This entry was posted in Computer, Murmuring, Network, WWW and tagged debug, github, network, sop on September 20, 2017 by Gea-Suan Lin. This entry was posted in Computer, Programming, Software and tagged cppcon, debug, gdb, python on July 17, 2016 by Gea-Suan Lin. This entry was posted in Computer, Murmuring, Network, Software, WWW and tagged balancing, debug, error, http, load, mode, nginx, server, web on November 26, 2015 by Gea-Suan Lin.